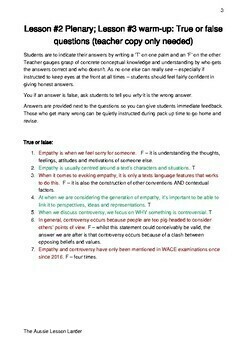 * Sample answer to illustrate how to discuss the generation of empathy in the extract. It has been formatted for easy photocopying. 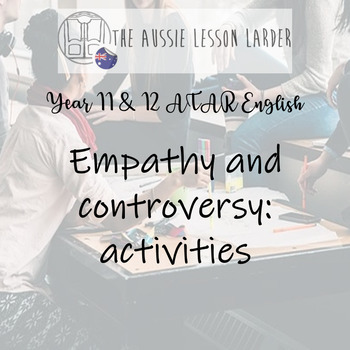 These activities can be changed as ideas for use in other programs and for other texts.